We’d love your help. 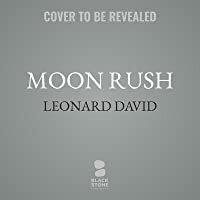 Let us know what’s wrong with this preview of Moon Rush by Leonard David. In these rich pages, veteran science journalist Leonard David explores the moon in all its facets, from ancient myth to future "Moon Village" plans. Illustrating his text with maps, g Veteran space journalist digs into the science and technology--past, present, and future--central to our explorations of Earth's only satellite, the space destination most hotly pursued today. 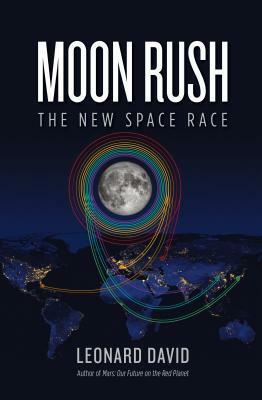 To ask other readers questions about Moon Rush, please sign up.